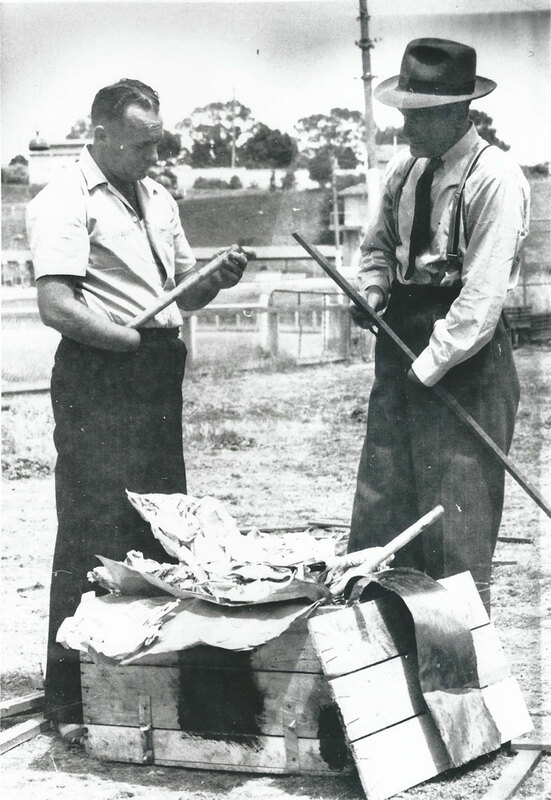 Our world-famous but decidedly Australian fireworks family ignited its first spark in 1922 through the work of Sydney Howard senior, whose keen interest in the art of pyrotechnics led him to manufacture small quantities of fireworks in Newcastle, New South Wales. Word soon spread of Mr Howard’s extraordinary talent for harnassing the power of this ancient science and demands for his services rapidly grew. He was forced to expand his business. Harry Howard joined his father at their new Sydney factory and they worked together to produce Roman Candles, Mines, Fountains and Aerial Shells. 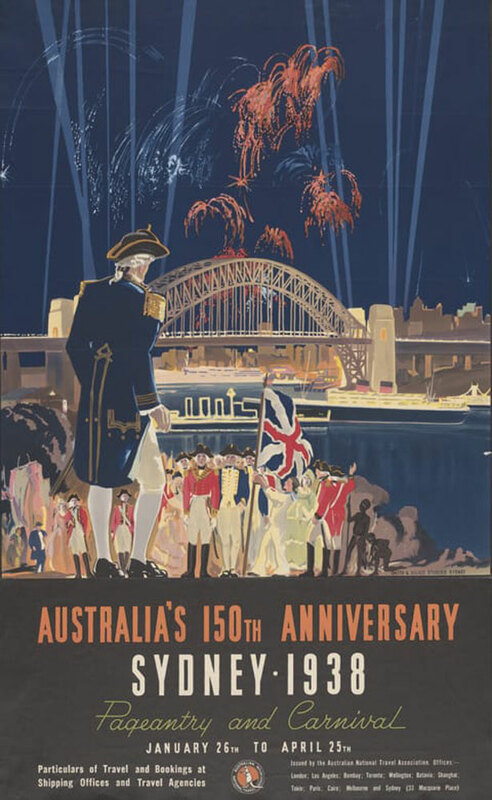 Howard & Sons was commissioned to produce dazzling fireworks displays for the Sydney Harbour Bridge opening ceremony in 1932, as well as during royal visits to Australia and New Zealand and many of Australia’s major festivals. Harry’s sons, Les and Syd Howard, were the next generation to join the Howard & Sons team. 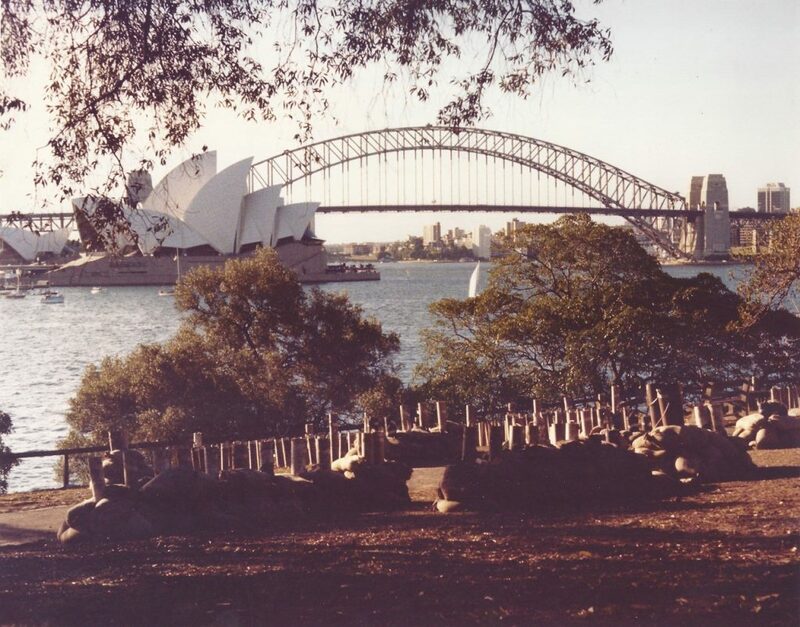 Some of the jewels in the sparkling crown of their achievements included ‘spectaculars’ such as the 1970 bicentenary celebrations of Captain Cook’s Australia landing, the opening of the Sydney Opera House in 1973 and the Australian Bicentennial in 1988. Les went on to design a then state-of-the-art manufacturing plant in Sydney’s western suburbs in the 1960s, dedicated to production of prestige quality fireworks to the global market. 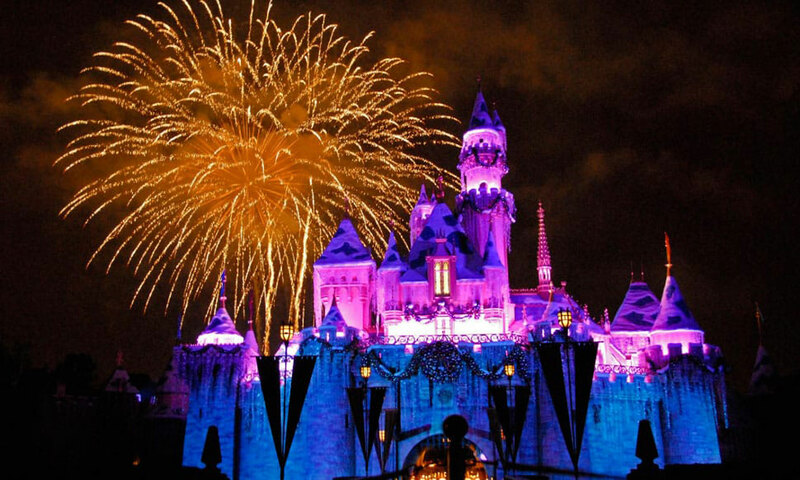 His sense of perfectionism won the company a highly prized contract to supply Disneyland and Disneyworld in the US, the largest daily fireworks consumers in the world. Today, Les’s sons Christian and Andrew Howard (fourth generation pyrotechnicians), continue the Howard dynasty, bringing their own individual drive and creativity to the national and international success story that is Howard & Sons Pyrotechnics. Andrew Howard (company director) has been involved in every major fireworks display this prestigious company has presented since 1995. Andrew has a unique style when it comes to the design and choreography or pyromusical displays and has made a name for himself in the global pyrotechnics world. He had produced displays throughout Australia and New Zealand, as well as in Saudi Arabia, Qatar, Macau, Malaysia, Korea, Indonesia, China, USA and Canada. Andrew’s experience of large scale and technically challenging events, combined with his inherited and own knowledge of pyrotechnic products and production logistics, results in hugely spectacular events where his experience in every step of the process allow him to lead an entire production team through every display, whether large or small. Christian Howard (company director) has a renowned reputation as the developer of new and unique pyrotechnic devices. Christian’s innovative product development and creative design work in the field of large-scale pyromusical displays have been rewarded many times, winning numerous international fireworks competitions in recent years. Andrew and Christian, together with their talented team of skilled pyrotechnicians, continue family tradition by developing and harnessing the forces and powers of this ancient science to produce magnificent artistic displays of fire, colour, light and sound. Welcome to the world of Howard & Sons Pyrotechnics. Howard & Sons add the Silver Jupiter to their full to bursting trophy cabinet, winning at the prestigious Montreal International Competition with their Colours of the Outback pyromusical featuring the unique sounds of Australian dig-rock band ‘eMDee’ who performed live throughout this ground-breaking display. The Bang Collective is born. Howard & Sons develop a wide range of new SFX products such as Close Proximity Pyrotechnics, Flames, Co2 Jets and Streamers for indoor and arena entertainment shows such as the absolutely insane Nitro Circus Live productions that now tour all over the globe. To celebrate the new millennium’s fireworks displays across various city skylines in spectacular style, at the same time taking public events and NYE celebrations to a new level. 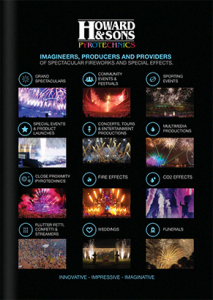 Howard & Sons Pyrotechnics fully integrate state-of-the-art FireOne computer firing systems. The manufacturing facility moves to Wallerawang in western NSW. 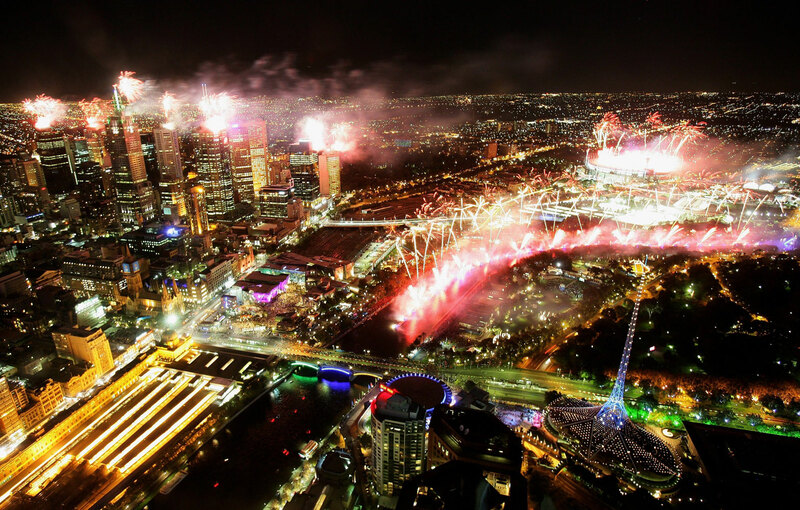 In 2006 Howard & Sons Pyrotechnics produce the impressive Opening & Closing Ceremonies for the Melbourne Commonwealth Games and are contracted in 2010 for the Commonwealth Games Ceremonies in Delhi. Christian and Andrew Howard join the family business. 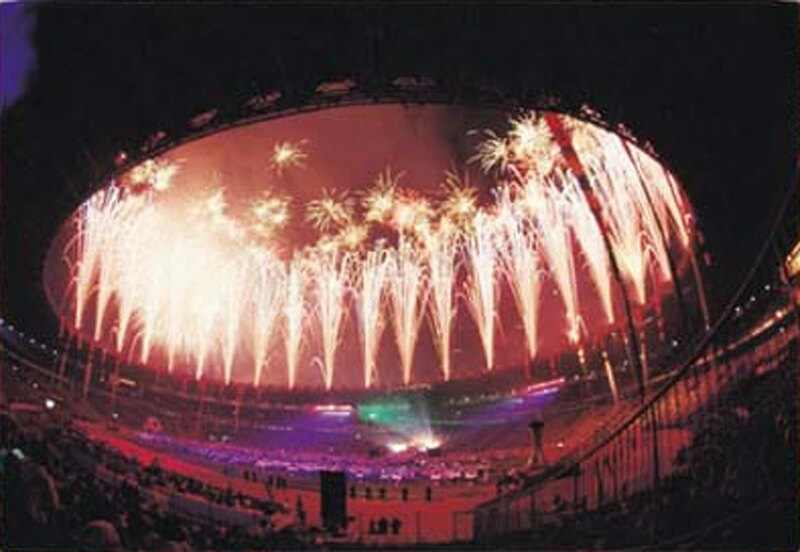 The company develops new computer firing systems to enable fully digitally synchronised skyshows and pyromusicals. The expanding Howard team of pyrotechnicians travel the globe presenting impressive displays in Australia, New Zealand, China, Macau, Indonesia, Philippines, Korea, Canada, USA, Sweden, Spain, USA, Saudi Arabia and the UAE. Throughout the 1980s Les Howard concentrates on producing the world’s highest quality fireworks. His perfectionism wins the company a prestigious contract to supply Disneyland and Disneyworld in the US, the largest daily consumers of fireworks in the world. 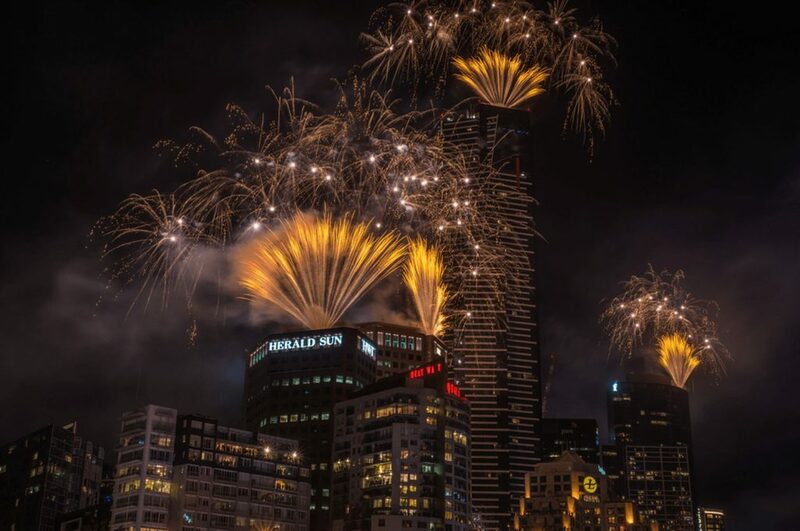 Howard & Sons Pyrotechnics win the 1st Prize Gold Medal at the prestigious Monaco International Fireworks Competition, and in 1988 Australia celebrates with Howard & Sons fireworks for bicentennial celebrations all over the country, the like of which has never been seen before. The Box Hill factory is now fully operational. Harry’s sons, Les and Syd Howard, are the next generation to join the Howard & Sons team. Some of the jewels in the sparkling crown of their achievements include ‘spectaculars’ for the 1970 bicentenary celebrations of Captain Cook’s Australia landing, Melbourne’s Moomba Festival and the opening of the Sydney Opera House in 1973. Howard & Sons Pyrotechnics produce all Australian and New Zealand firework displays for the royal visits. 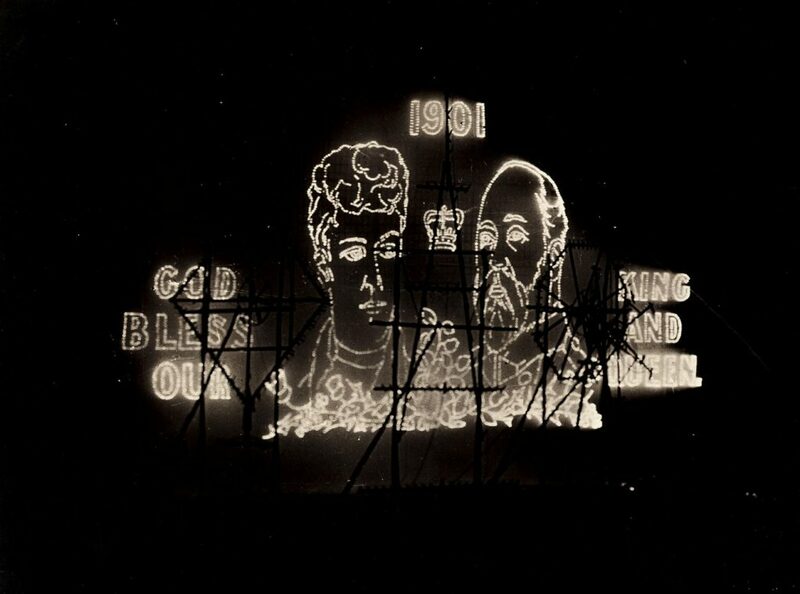 These displays feature huge set-piece structures that outline the Queen and the Duke’s heads, brightly illuminated with coloured pyrotechnic lances. 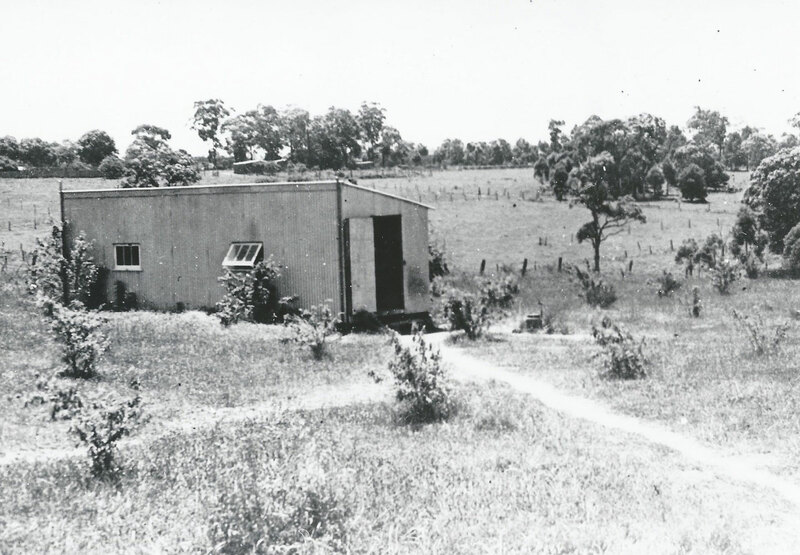 In the late 1950s the Sydney factory once again relocates, this time to Box Hill near Windsor. Howard & Sons Pyrotechnic move their fireworks manufacturing operations to North Epping in Sydney. Harry Howard soon joins his father at their new factory where they work together to produce Roman Candles, Mines, Fountains and Aerial Shells. In April 1941 Harry Howard’s right hand is shattered by a premature explosion of a pyrotechnics simulation effect involving a hand grenade during a military tattoo exhibition at the Sydney sports ground, during a mock battle scene. He is 28 years old. Howard & Sons Pyrotechnics produce the fireworks display at Sydney Harbour to celebrate the opening of the iconic Sydney Harbour Bridge in 1932. 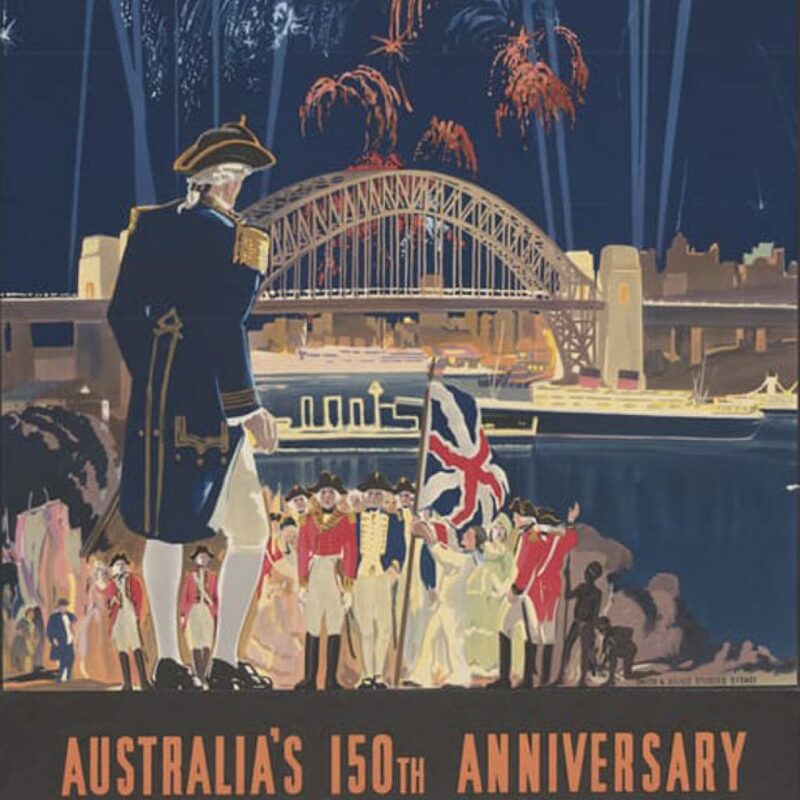 Sydney Howard Snr and a young Harry Howard also produced the largest fireworks display in Australia of this era to celebrate Australia’s 150th Anniversary in 1938. During the 1930s Sydney Howard Snr lost his hand in a fireworks manufacturing incident when reportedly mixing chemicals incorrectly labelled by the chemical supplier. 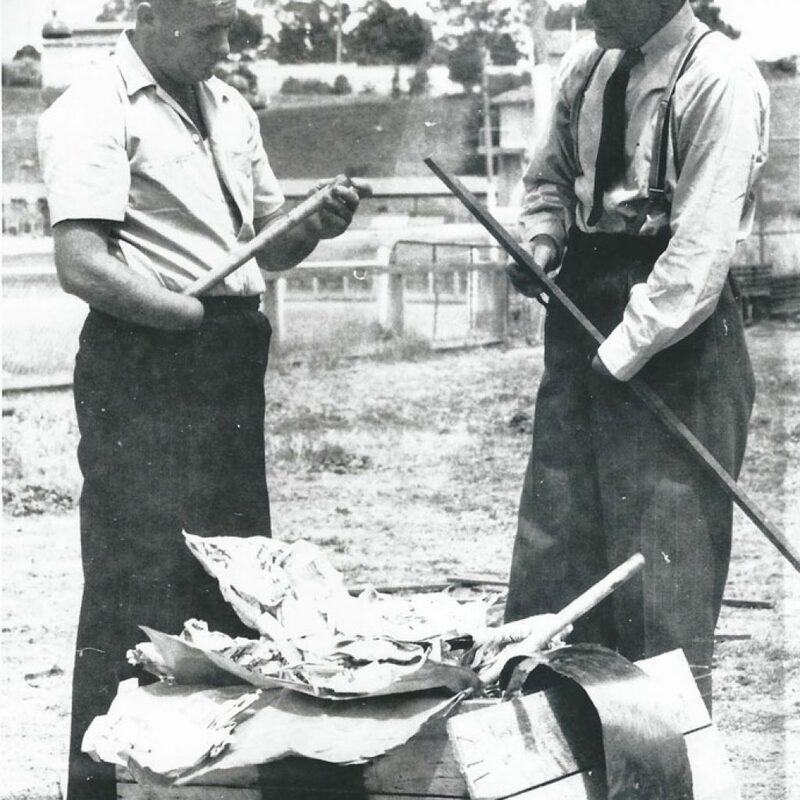 Sydney Howard senior ignites the first spark of Howard & Sons Pyrotechnics Company when he begins to manufacture small quantities of fireworks in New South Wales. His self-taught skills produce quality fireworks and interest grows.